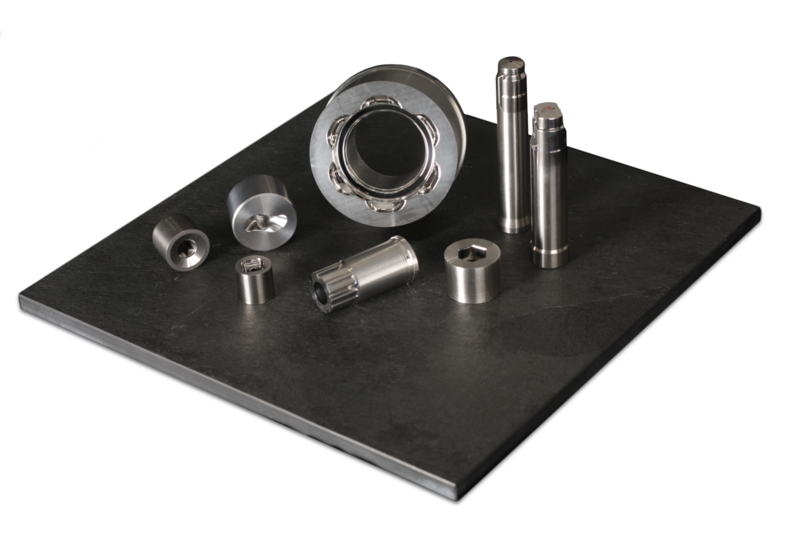 Within our spectrum of production, we make individual parts, small batches, and product assemblies, as well as single- or multiple- shrinked dies with an external maximum diameter of up to 280mm, and other tools up to a maximum length of approximately 600mm. We would be glad to answer any further questions regarding our production options upon request. 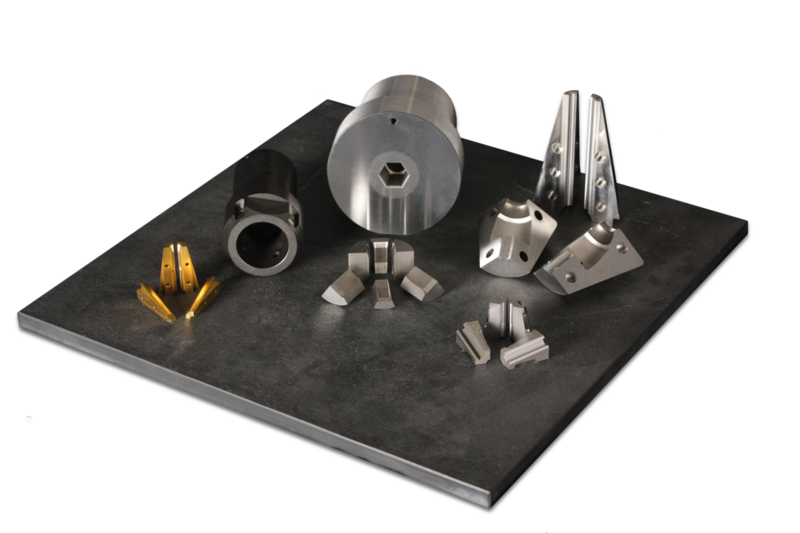 We would be very happy to advise you regarding material selection, the degree of hardness and coatings desired, as well as the ideal die pre-load and much more. 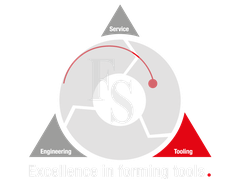 Very often, a small revision to a design can lead to a noticeable increase in the life of the tool. 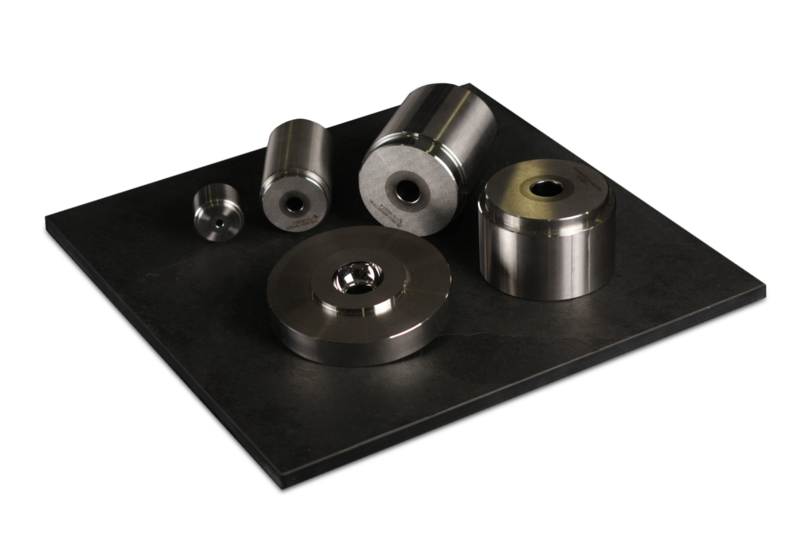 Of course we are also able to deliver standard tools and tools for thread production, as well as requisite DIN-parts, such as screws and springs, etc., to complete tool sets to a proven standard of quality. QM integrated manufacturing. Certificate according to DIN EN ISO 9001:2015 since 11/2017.